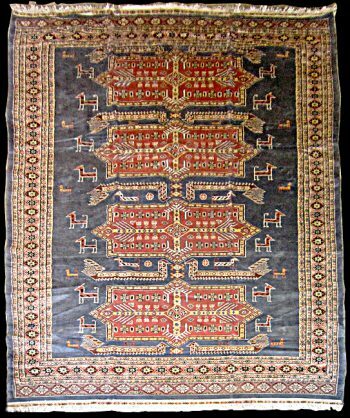 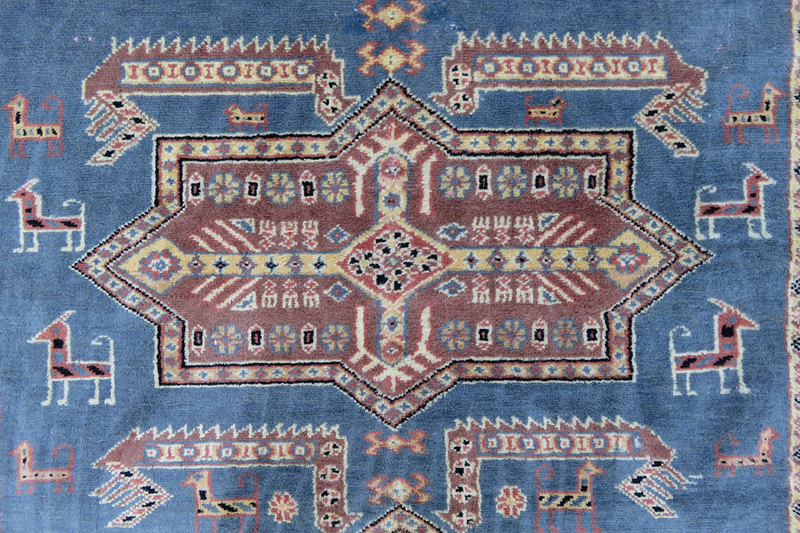 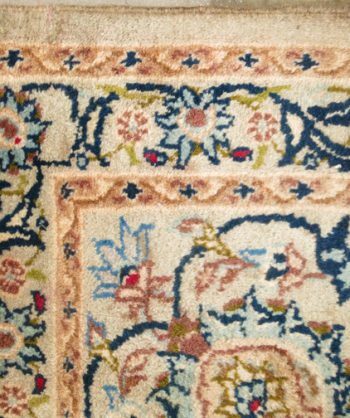 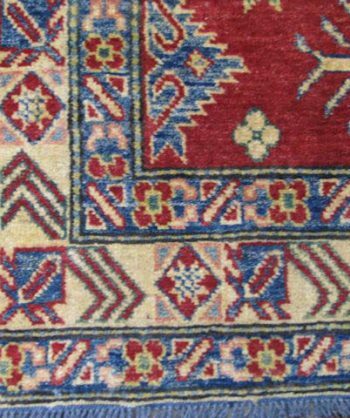 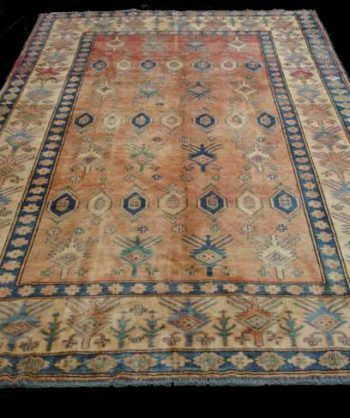 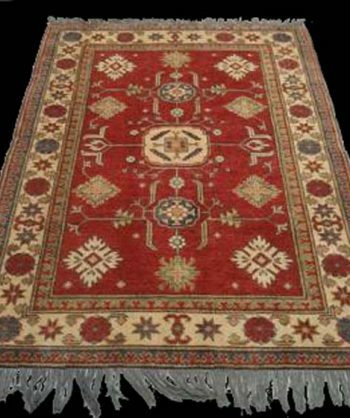 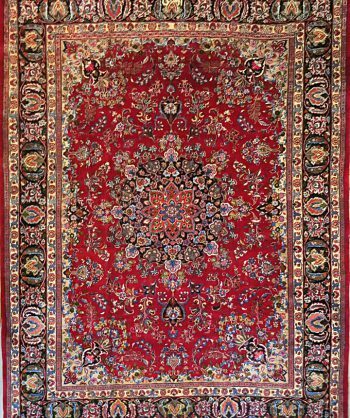 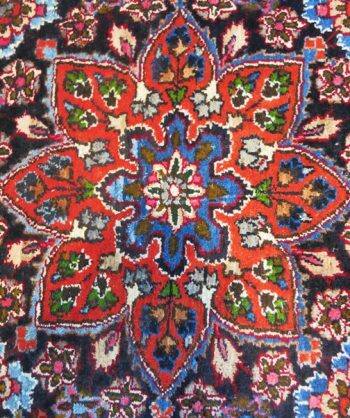 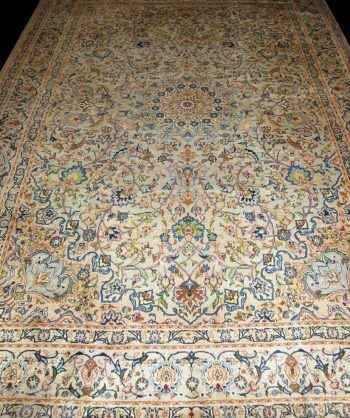 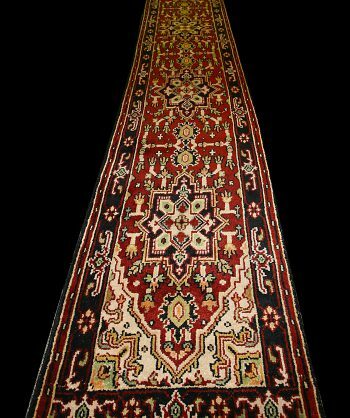 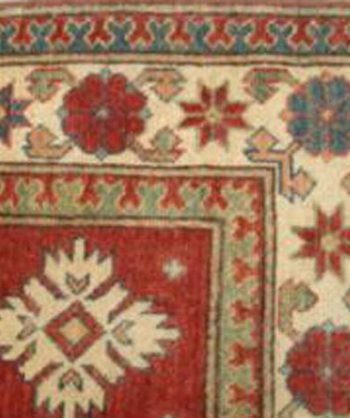 Antique Handmade Hand-knotted Persian Carpet with geometric medallion patterns in blues and browns. 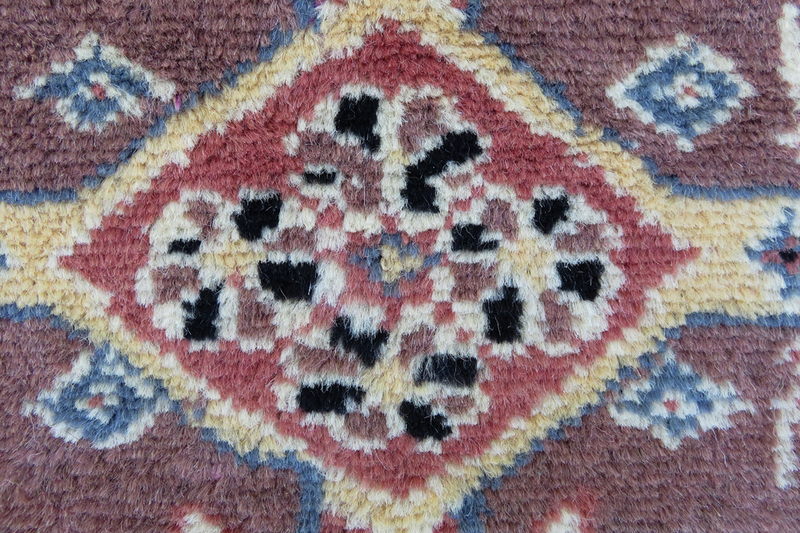 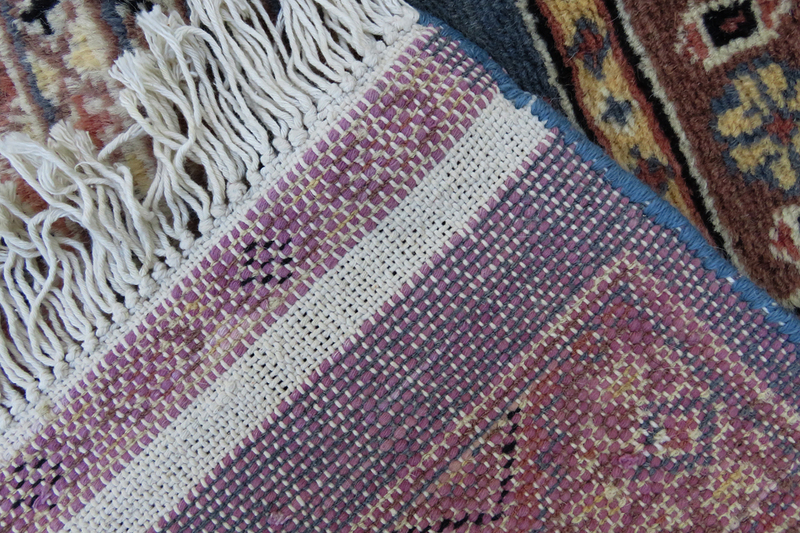 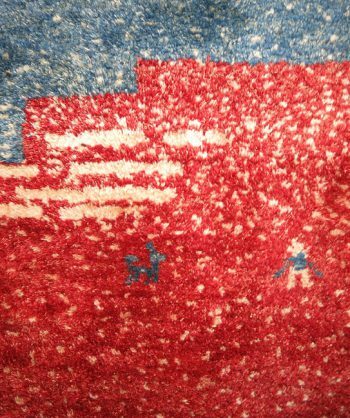 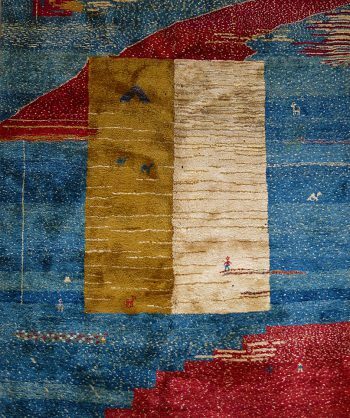 The Dyes in this rug are all Natural made from Plants and Minerals. 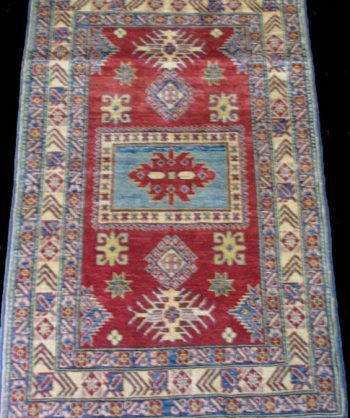 Categories: Antique, Kazak/Caucasian, Large, New entry. 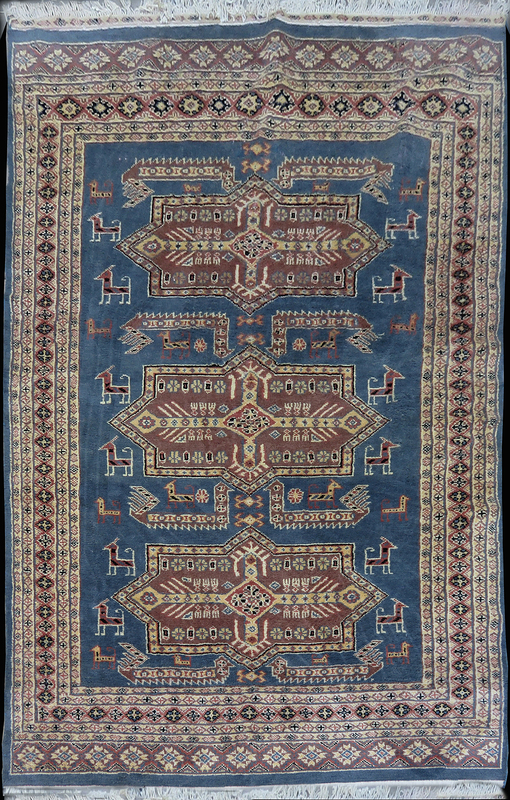 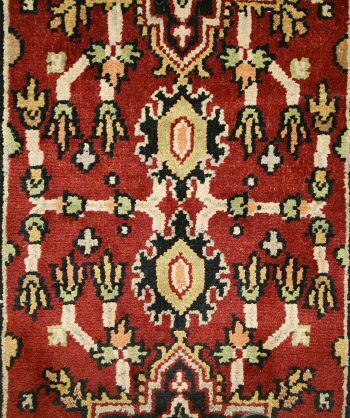 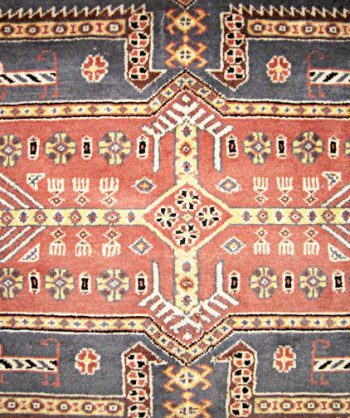 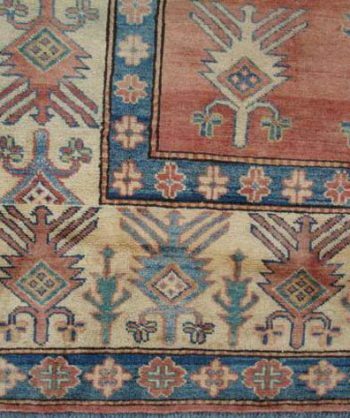 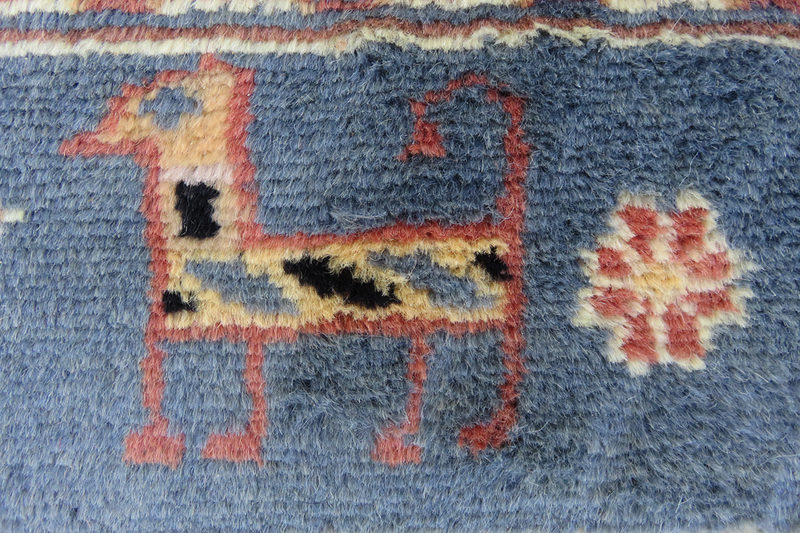 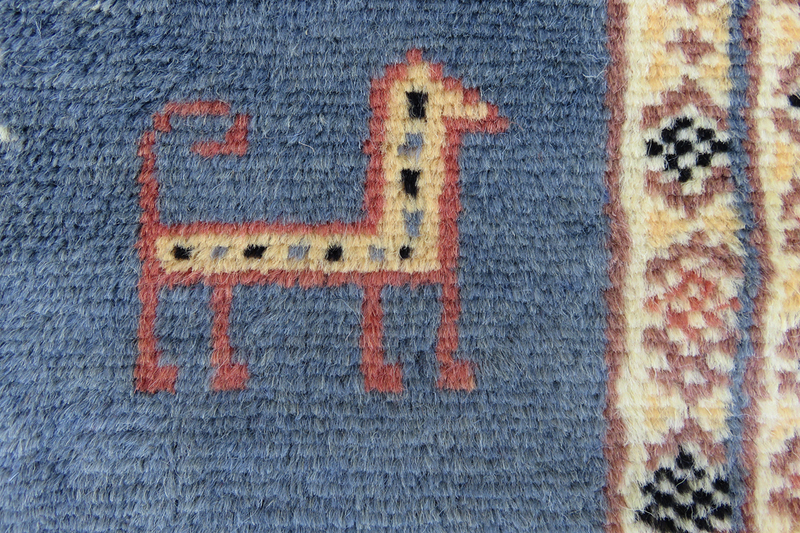 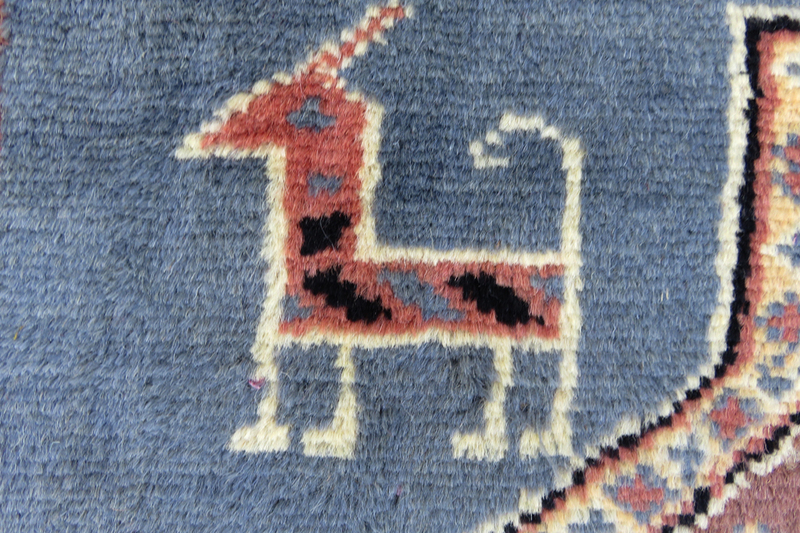 Tags: Animals, Antique, Geometric, Kazak.